Everybody Counts (by Jennifer Sciubba) is a podcast about all the ways human population shapes our world. From mass urbanization to massive refugee flows, high fertility to record low birth rates, population trends have social, political, and economic consequences. The world’s population is changing in unprecedented ways, and this podcast helps listeners make sense of those changes. 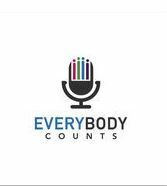 Listen (& subscribe) to Jennifer Sciubba’s (professor, Rhodes College) podcast at this site: Everybody Counts. See the Population Reference Bureau’s excellent video explaining the “Four Dividends” that countries generally attain following fertility decline as they pass through the demographic window. These four dividends are: (1) child survival, (2) educational attainment, (3) per-capita income, and (4) political stability (measured by 10-year risk of intra-state conflict). Here are links to obtain the IUSSP Conference paper (authored by Elizabeth Madsen and me) that describes the timing of these changes, in terms of the movement of countries through the age-structural transition. A background paper on the Age-structural Theory of State Behavior is published in the Oxford Research Encyclopedia of Politics. Some of this information is published in a short essay on the “Eight Rules of Political Demography“, on the New Security Beat. Abstract: Whether their responsibilities cover foreign assistance, diplomacy or defense, policymakers and their staffs regularly seek out realistic assessments of future trends in states and regions upon which they focus. In 2006, as part of its Global Trends publications effort, analysts at the US National Intelligence Council began to explore the possibility of producing ‘timed statistical forecasts’ by coupling theories from age-structural political demography with the UN Population Division’s demographic projections. The effort has produced easily-communicated graphical models that can be regenerated and tested, and forecasts that have regularly out-performed conventional analyses by country and regional experts. 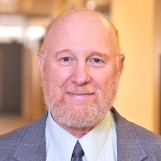 Although limited in scope, these simple demographic models provide fresh insights into the expected timing of the rise of specific political, social, and economic indicators (including liberal democracy; civil conflict; and discrete levels of per-capita income, educational attainment, and child survival) among modern states—some of which disagree with conventional wisdom. The lecture summarizes the methods and findings of the recent Oxford Research Encyclopedia of Politics (2017) article entitled “The Age-structural Theory of State Behavior“. 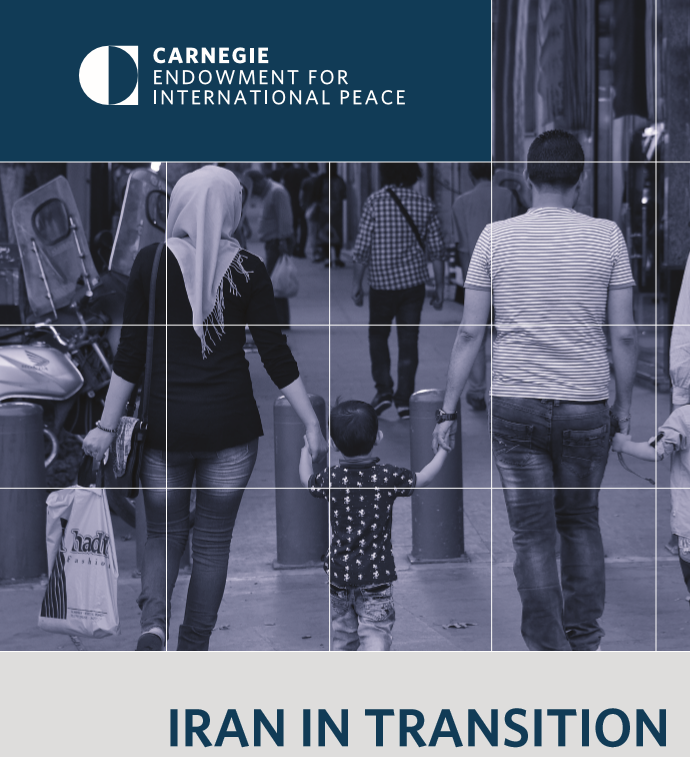 This white paper describes ongoing progress in political demography and its contributions to foreign affairs analysis, defense planning, and intelligence analysis. Political demography—“the study of the size, composition, and distribution of the population in relation to both government and politics” (Weiner and Teitelbaum, 2001)—has accumulated a substantial body of descriptive and predictive theory over the past 50 years. Although slow and discontinuous during much of that history, the field has more recently begun to coalesce, as evidenced by a spike in publication of works in the field and the creation of the Political Demography & Geography Section of the International Studies Association. To visit the National Academies’ Social and Behavioral Sciences Decadal Survey on National Security web page, click here.